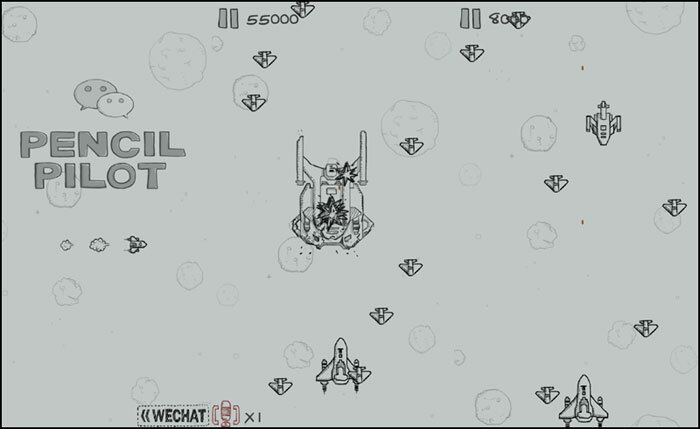 WeChat’s PENCIL PILOT, also known as Airplane War, and Fei Ji Da Zhan and 飞机大战 was a “tremendously successful” game. And there was this terrific quote from the head of Tencent’s online group, essentially crediting the game with being one of the catalysts that launched WeChat toward being the biggest games platform in the world. Kinda neat. 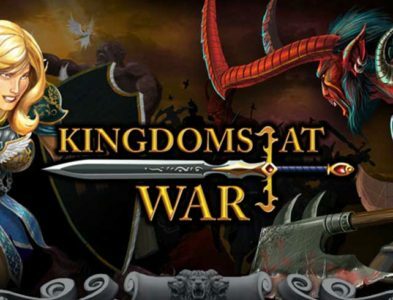 Our tongue-in-cheek theme music and sound effects played up the nostalgia of old time video games that WeChat sought for this ridiculously popular and successful game that catapulted WeChat toward being a major gaming platform. Tencent’s WeChat messaging app now has about 700 million users (about double the U.S. population). For a while this little ditty was probably as well known as any tune in the world. 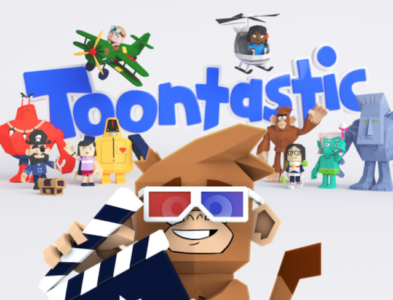 The game was discontinued about a year ago, but lives on in the hearts of a hundred million or so people, and on youtube.